Chelsey Blank, a junior accounting major, was crowned 2019 Miss Southeastern by 2018 Miss Southeastern Alyssa Larose, a junior elementary education and special education major. Blank also won the Talent Award and the Academic Award. 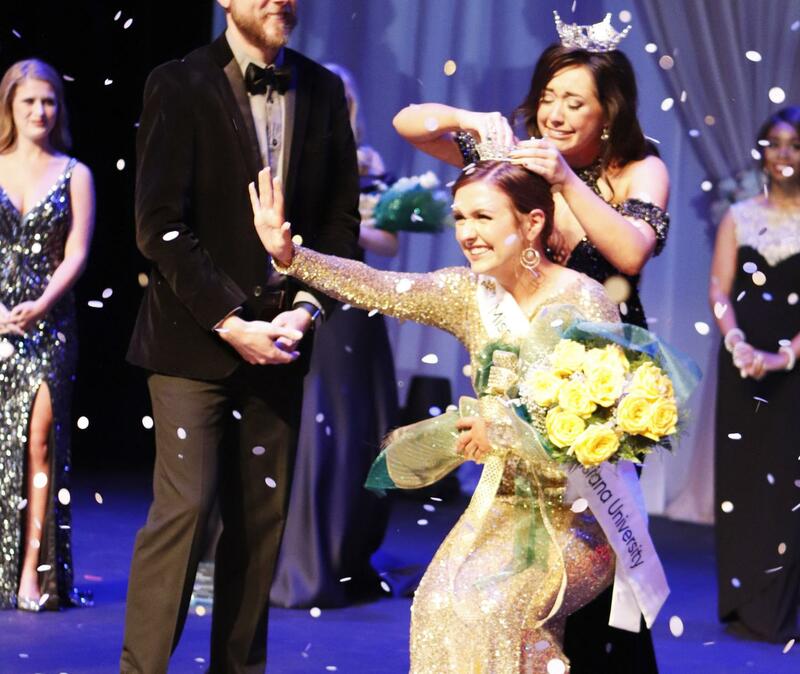 Every year, the university chooses its new ambassador as Miss Southeastern and awards her with golden roses, the local Miss America crown, an opportunity to compete in the Miss Louisiana Pageant and recognition in various events on campus. The title holder is also awarded one year’s tuition, $1000 clothing allowance and a meal plan for the upcoming spring and fall semesters. The Campus Activities Board hosted the 2019 Miss Southeastern Pageant on Friday, Nov. 29 at 7 p.m. in the Vonnie Borden Theatre. 2018 Miss Southeastern Alyssa Larose, a junior elementary education and special education major, crowned her successor Chelsey Blank, a junior accounting major. Blank feels honored by the title. Blank wants to continue being active on campus. “I am most looking forward to representing my school and my platform down syndrome awareness,” said Blank. 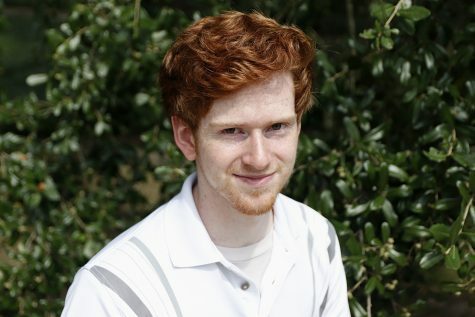 Blank has been participating in pageants since the age of 6. She shared her experience of being a member of such competitions. Competing for the pageant was a good experience for Blank. Blank made her first appearance as Miss Southeastern at the Rotary Club of Hammond’s 60th Annual Christmas Parade. She shared her excitement on participating in the parade. According to Larose, Blank will get a chance to work with sponsors from across the Hammond area including an outfit of her choice from Antonio Melani at Dillard’s, free hair services for her year of reign from the Shea Tyler Salon and a $500 allowance at Bra la Vie. A personal trainer will be provided by the Pennington Student Activity Center. Larose shared her thoughts on Blank accepting the crown. Blank thanked Larose and Graduate Assistant for the Office for Student Engagement Tyron’E Hawkins for helping her feel confident in herself. 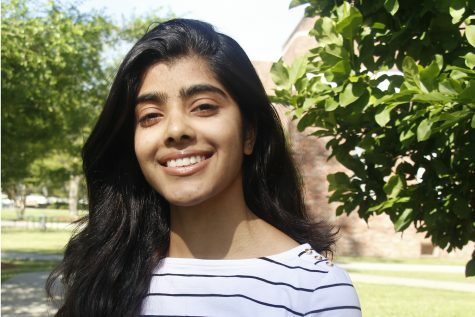 During her reign as Miss Southeastern 2019, Blank will be participating in various events on campus, preparing for the Miss Louisiana Pageant, and working to promote her down syndrome awareness platform. Correction: In an earlier version of this article that was posted on lionsroarnews.com and printed in the Dec. 4 issue of The Lion’s Roar, Tyron’E Hawkins was identified as the homecoming queen 2017. She is the graduate assistant for the Office for Student Engagement. Mattie Hawkins is the 2017 homecoming queen. The online version has been corrected.